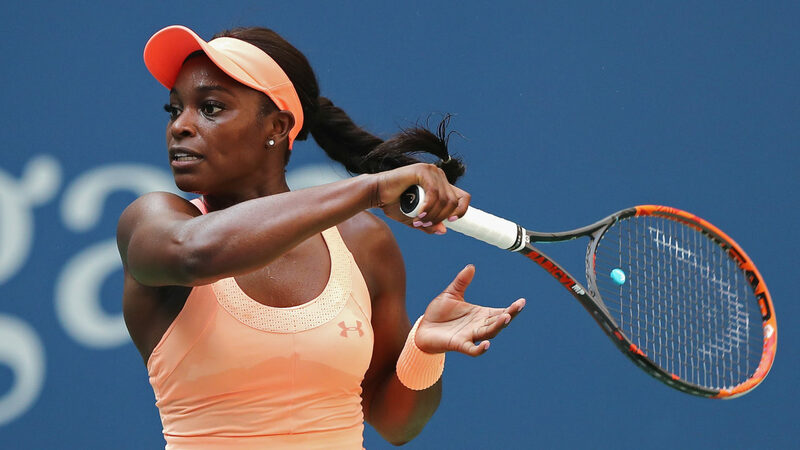 Sloane Stephens, for the third year in a row, will participate at Wimbledon without playing a single warm-up event. It was in 2015 the last time she played a WTA tournament on grass, advancing to the quarterfinal of Birmingham. Her best result here is a quarterfinal in 2013 (l. eventual champion Bartoli). Last month at the French Open, Stephens was leading her second slam final by a set and break against Simona Halep, before the Romanian turned the championship match around. This was the American’s first loss in a tour-level final after a 6-0 record, which included the 2017 US Open (d. Keys). Donna Vekic will make her fifth main draw appearance at Wimbledon after posting a decent 4-3 grass season, which includes a semifinal run at Nottingham as the defending champion. She fell to the home favorite Johanna Konta in the last eight, whom she defeated in last year’s final. The Croat’s best results at this event are second-round appearances in 2014 (l. Zvonareva) and 2017 (l. Konta, 10-8 in the third set). She is heading into this clash with a 0-6 record against top 5 players, with the latest such meeting coming last month at Birmingham (l. Svitolina in the first round). The pair had met once before, on the clay-courts of Strasbourg in 2016, when the American prevailed from a set down. A year ago, Stephens lost to Riske in the opener while beginning her foot surgery comeback at Wimbledon. This time around, she returns as the fourth seed no less.